Heavy weight white contemporary "bistro" china. Rectangular plates are rented in units of 5. Rectangular plate measures 11" x 6". 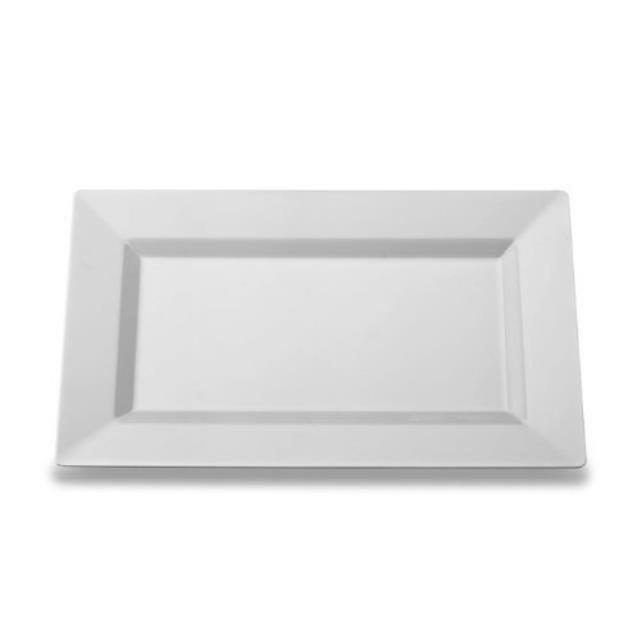 * Please call us with any questions you may have about our bistro rect plate 11 inch x 6 inch white un/5 rentals/sales in State College, serving Central Pennsylvania.